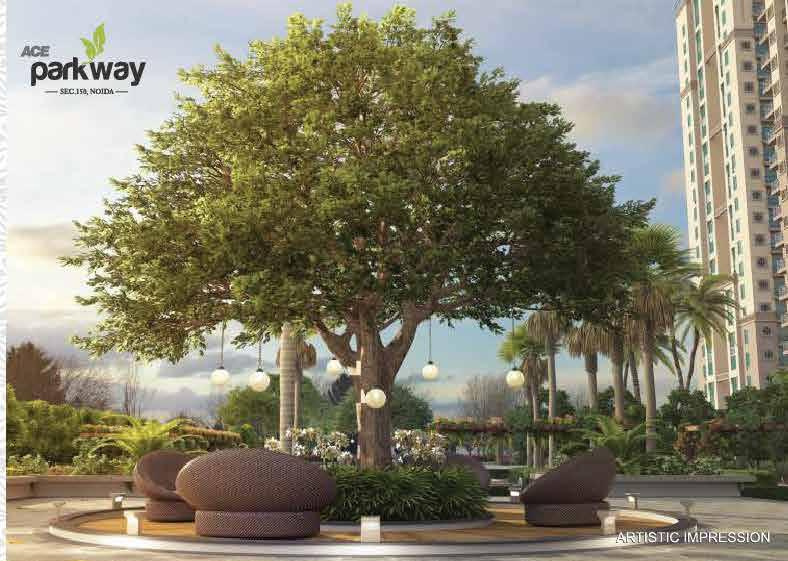 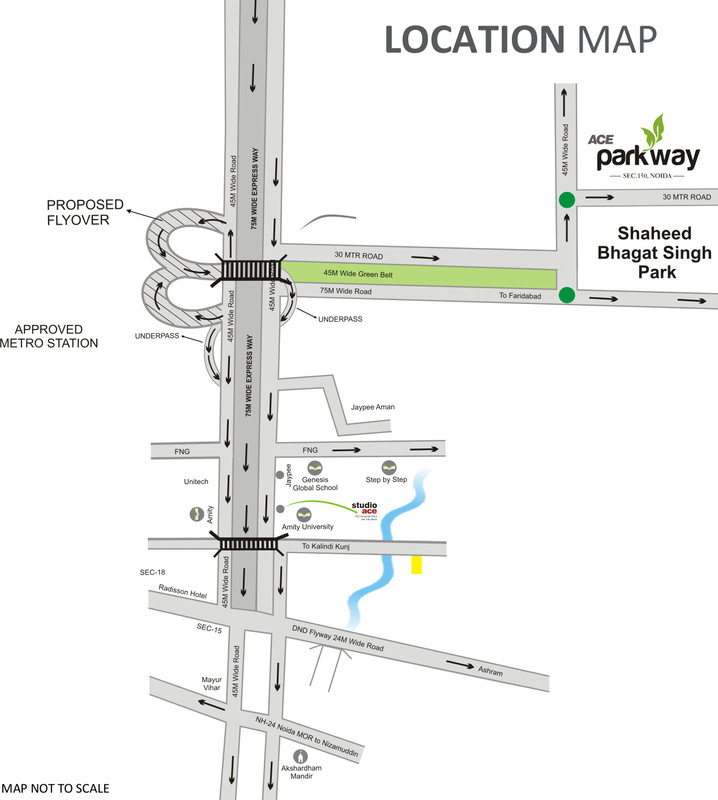 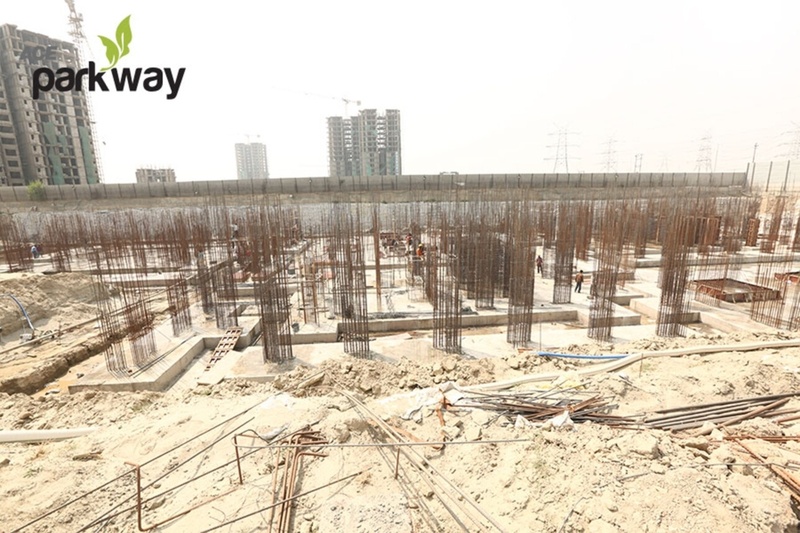 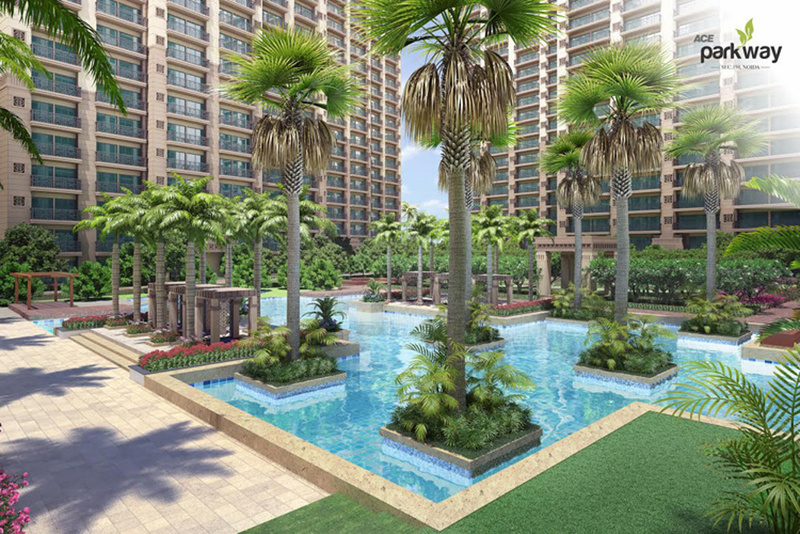 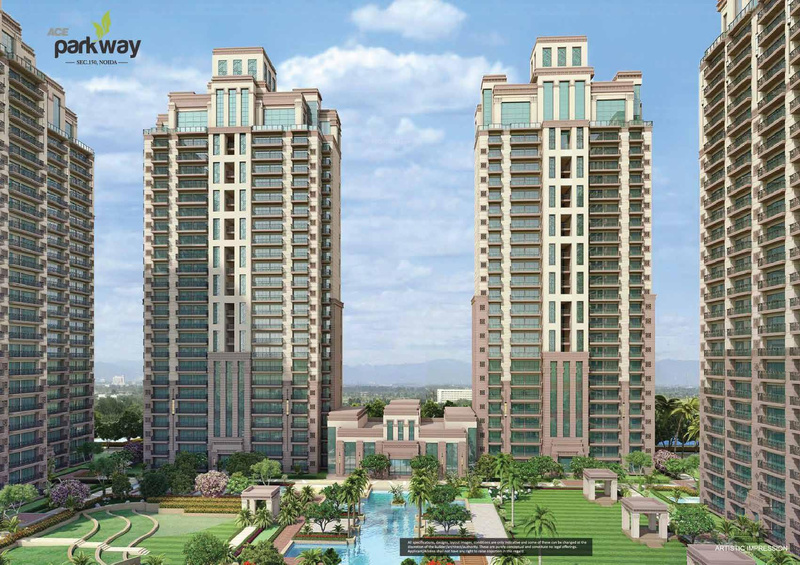 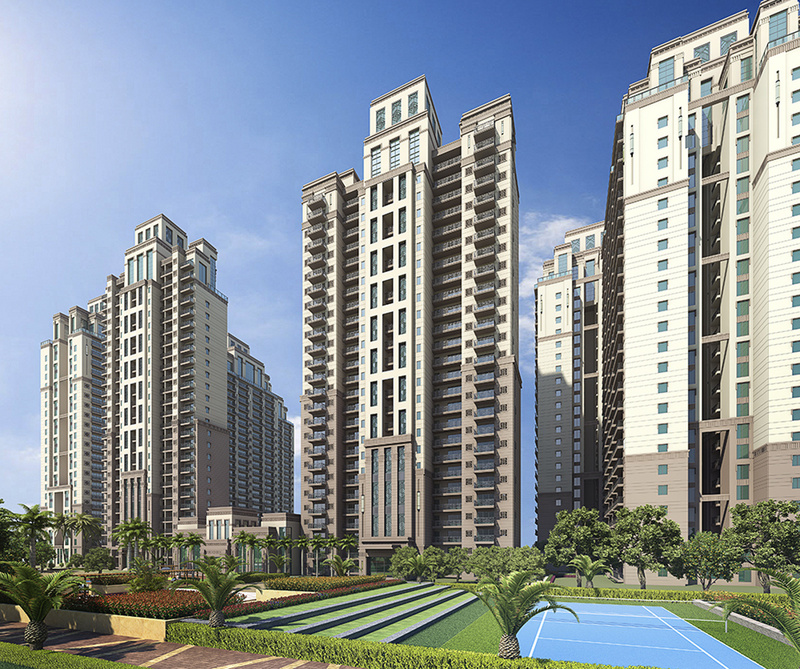 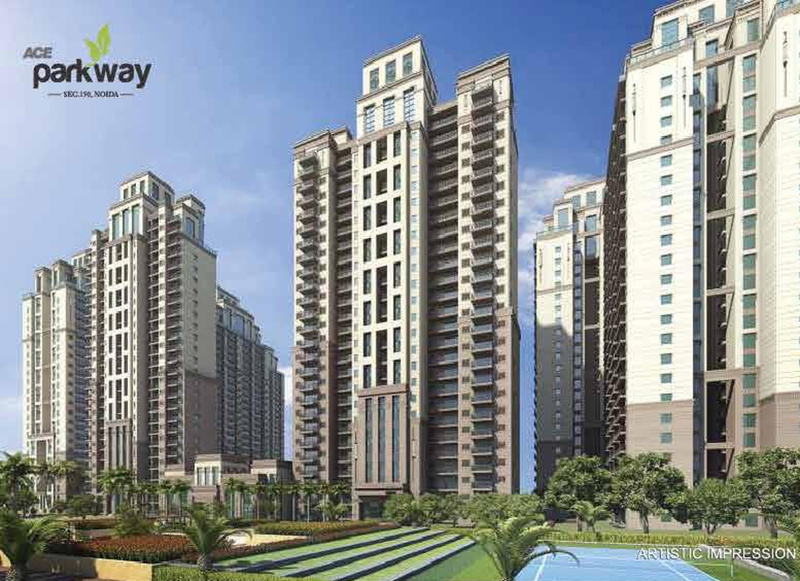 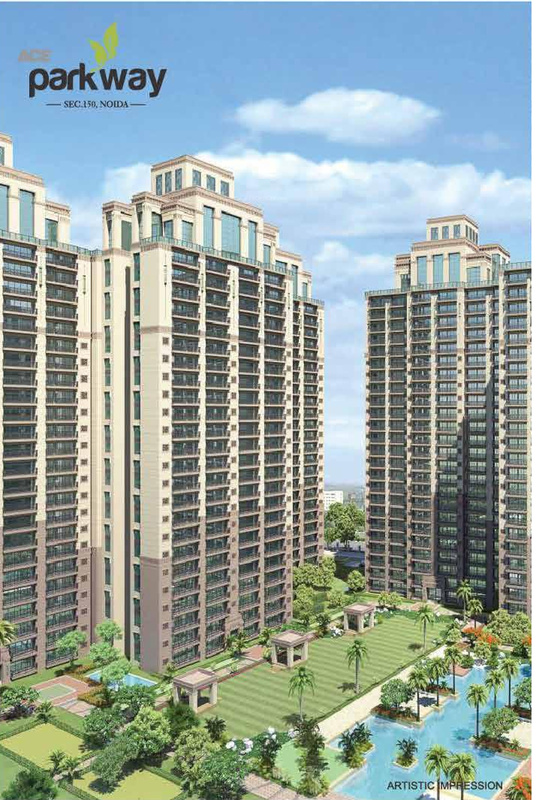 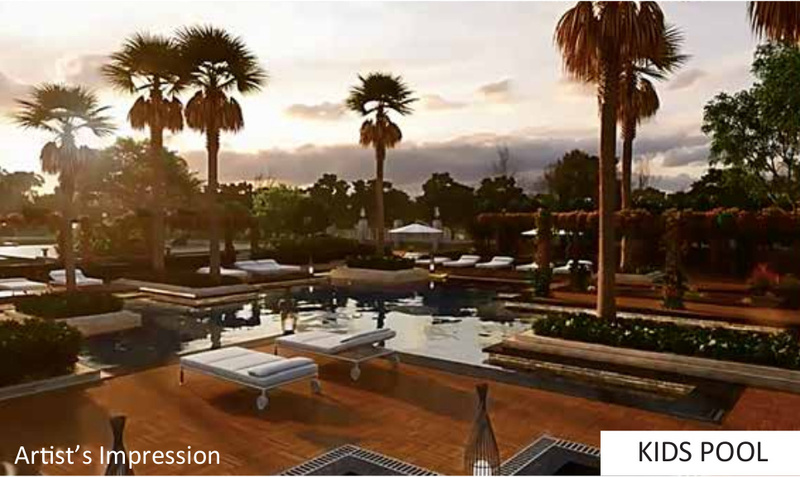 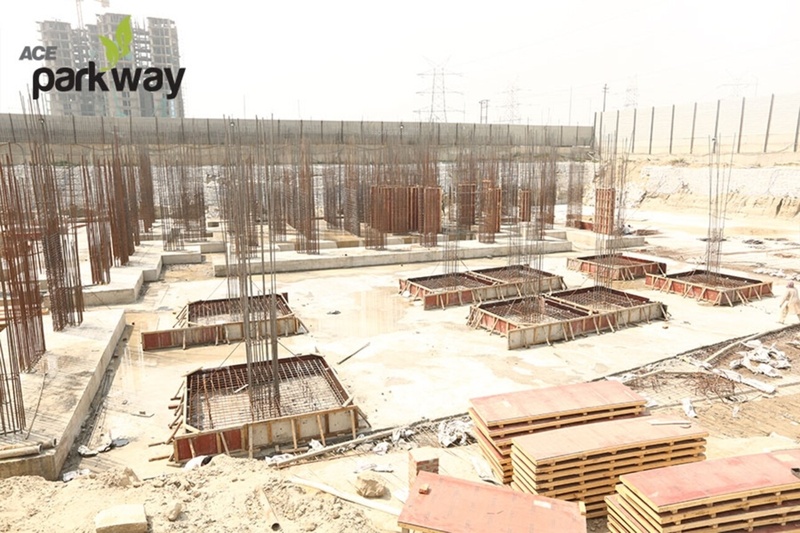 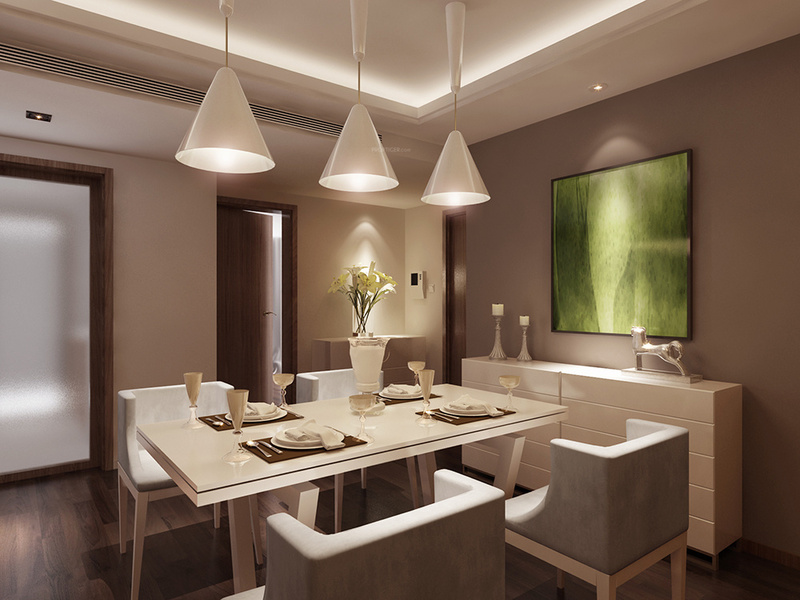 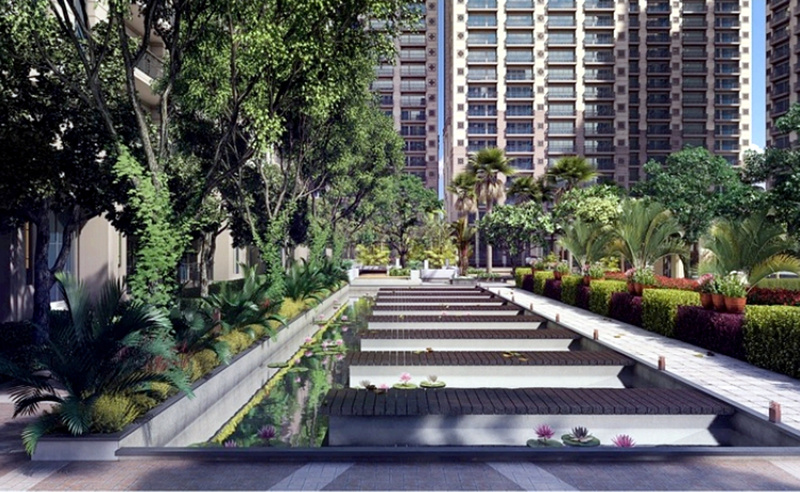 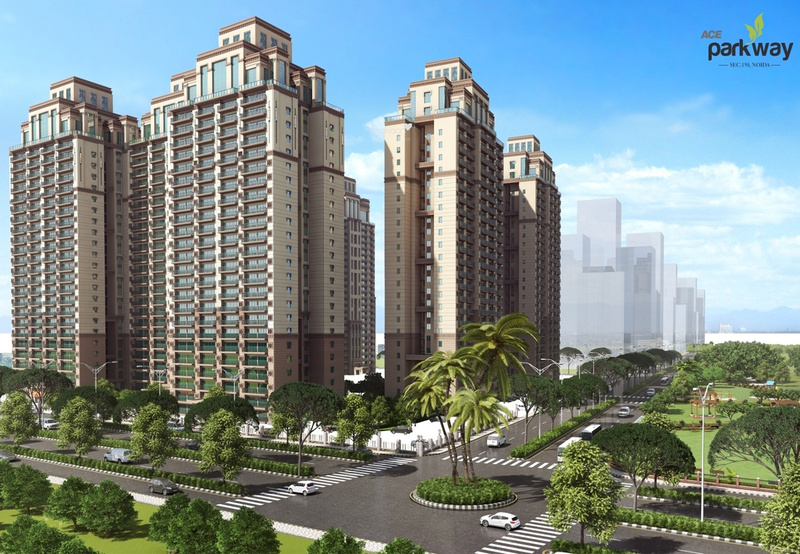 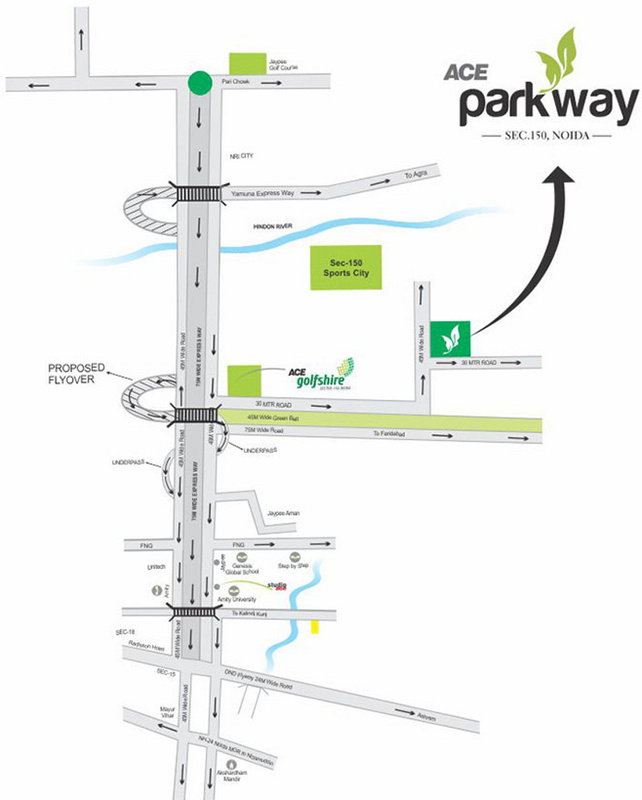 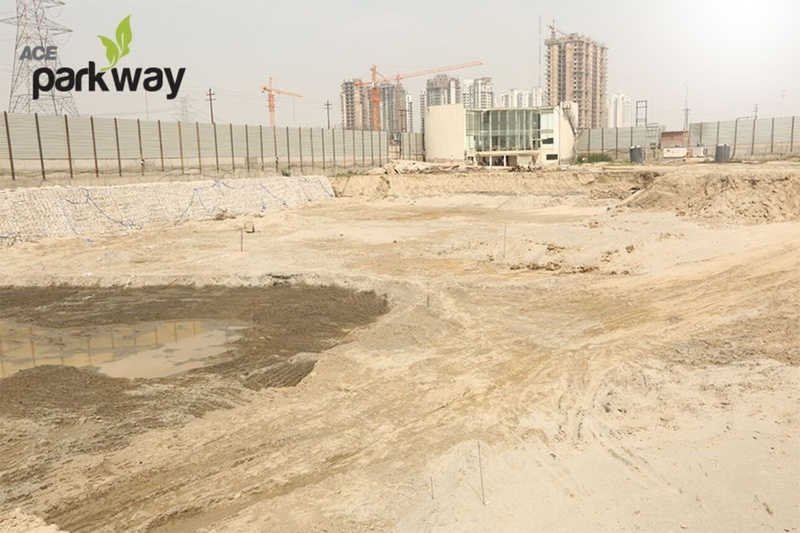 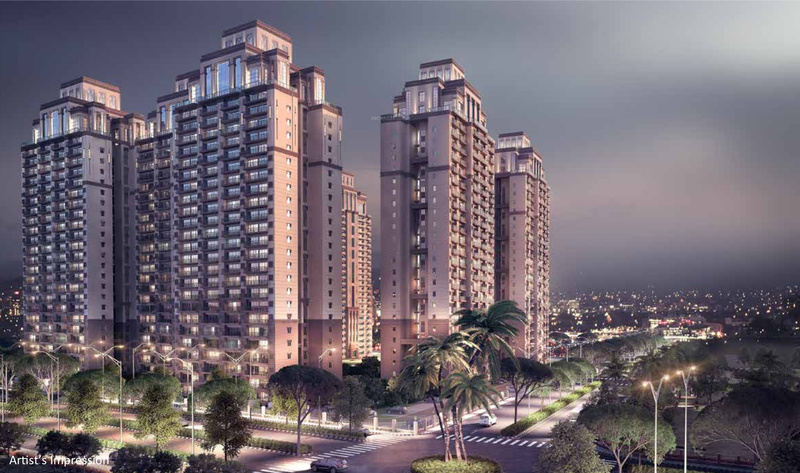 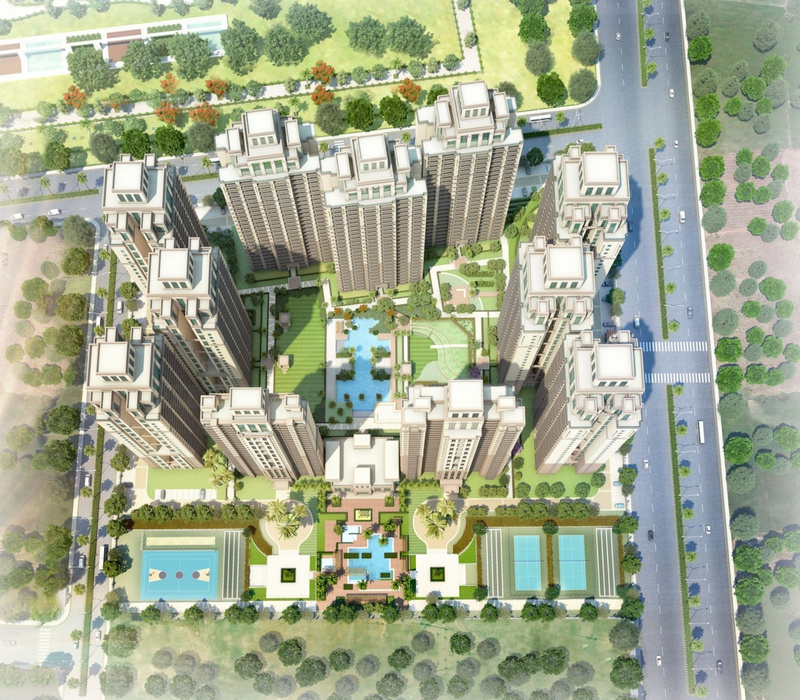 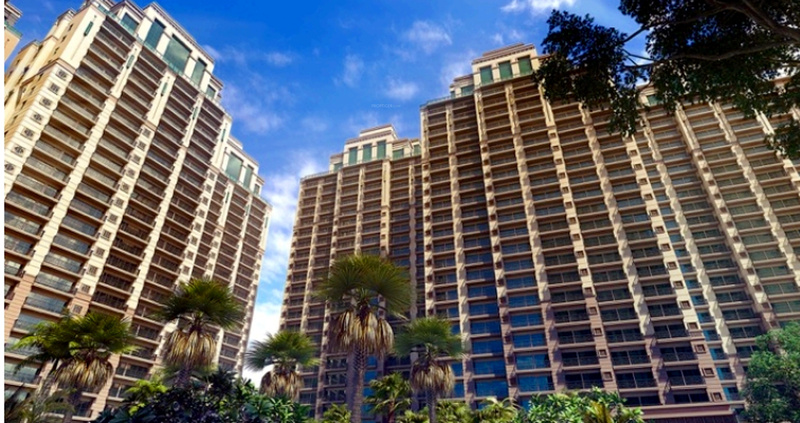 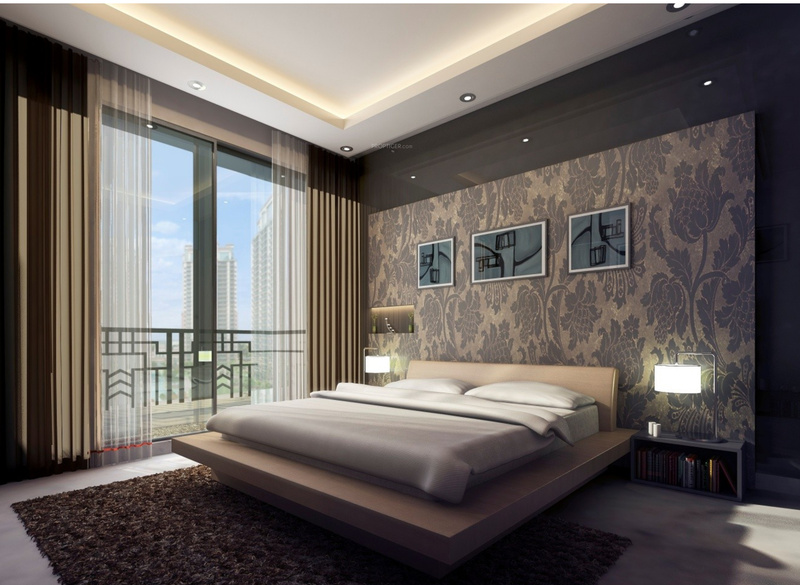 Located in the Sector 150 of Noida, Parkway is a housing project of the ACE Group. 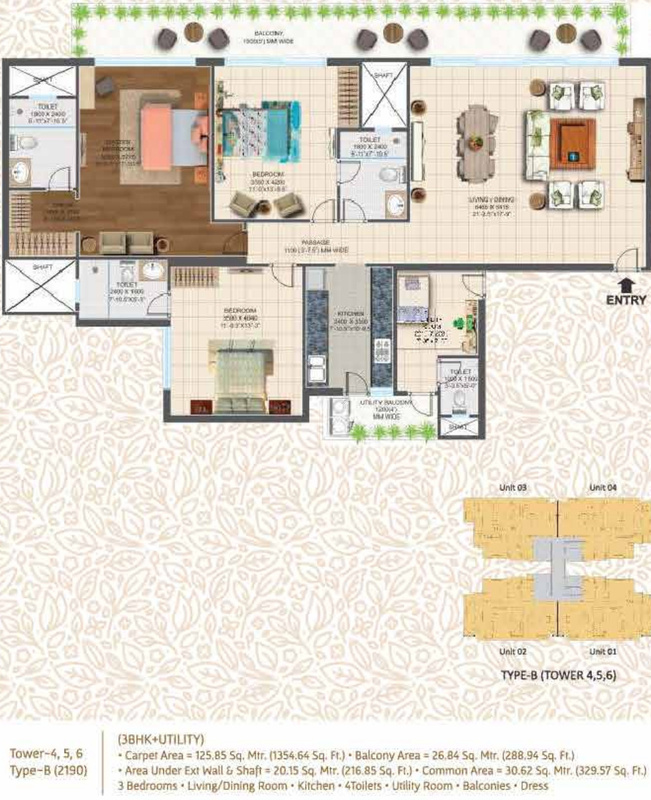 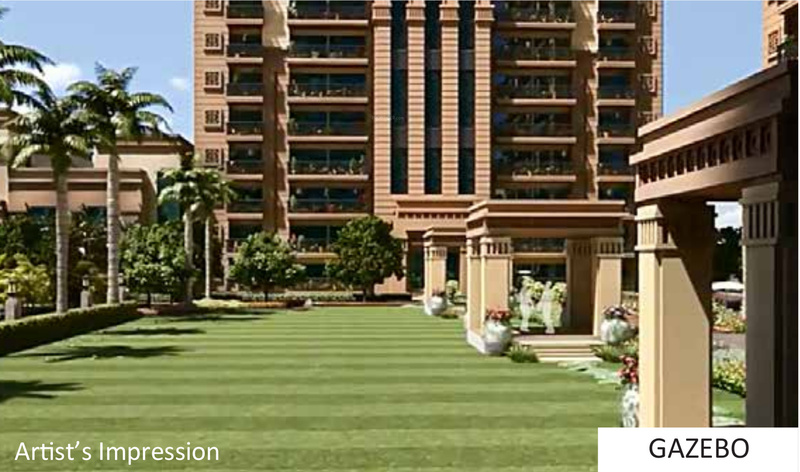 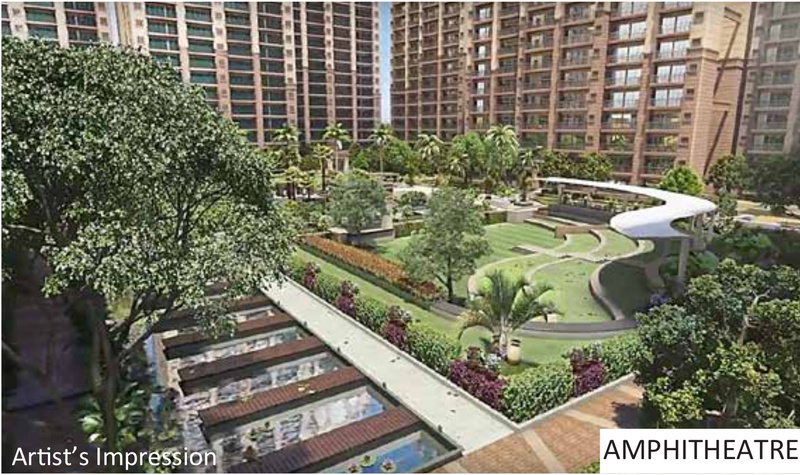 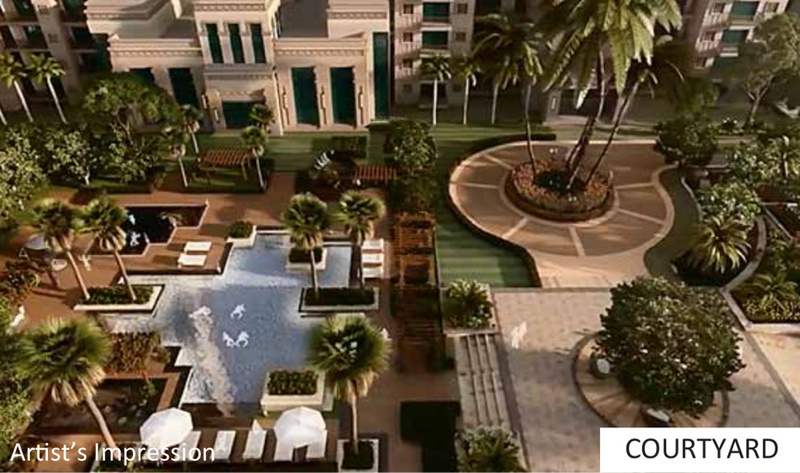 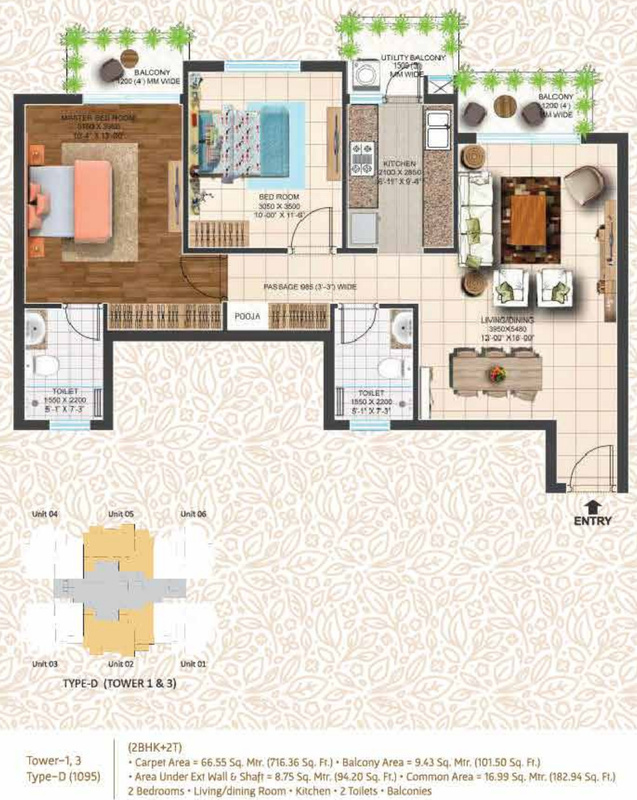 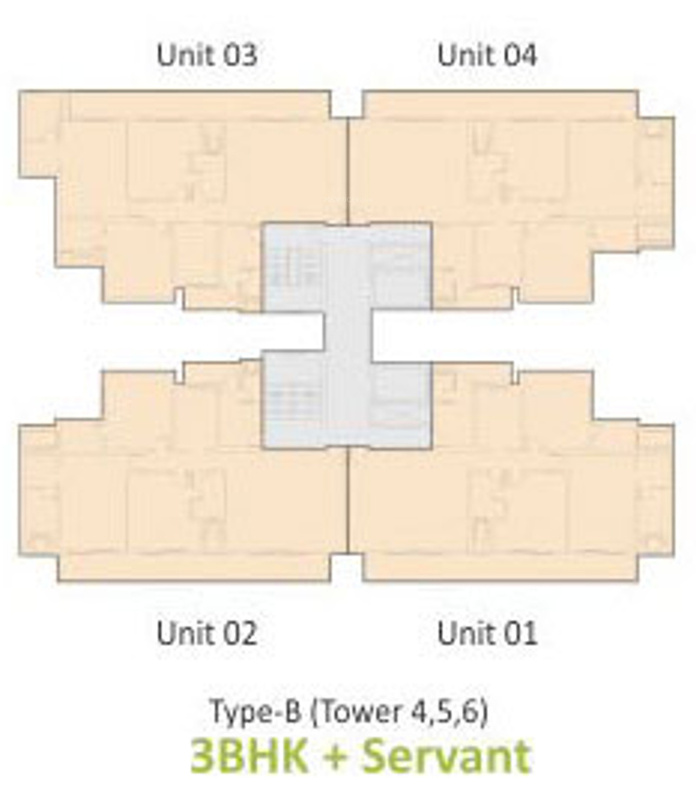 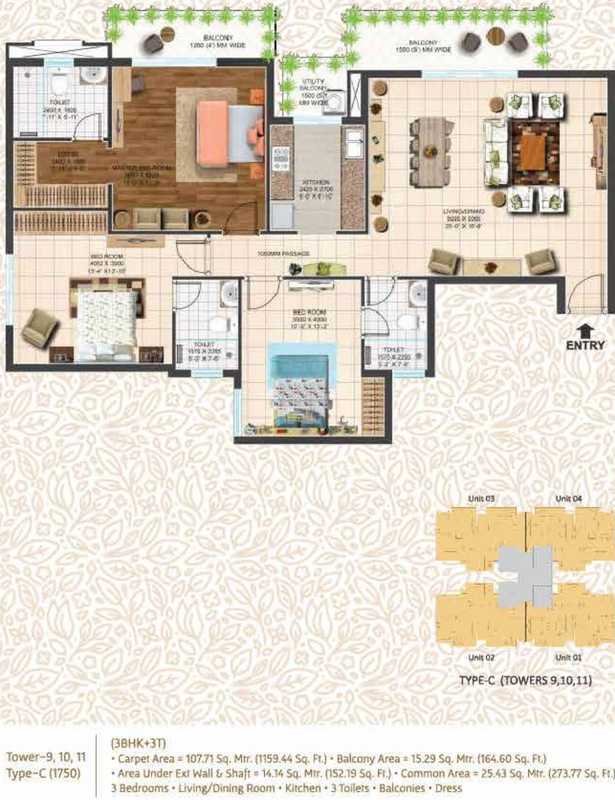 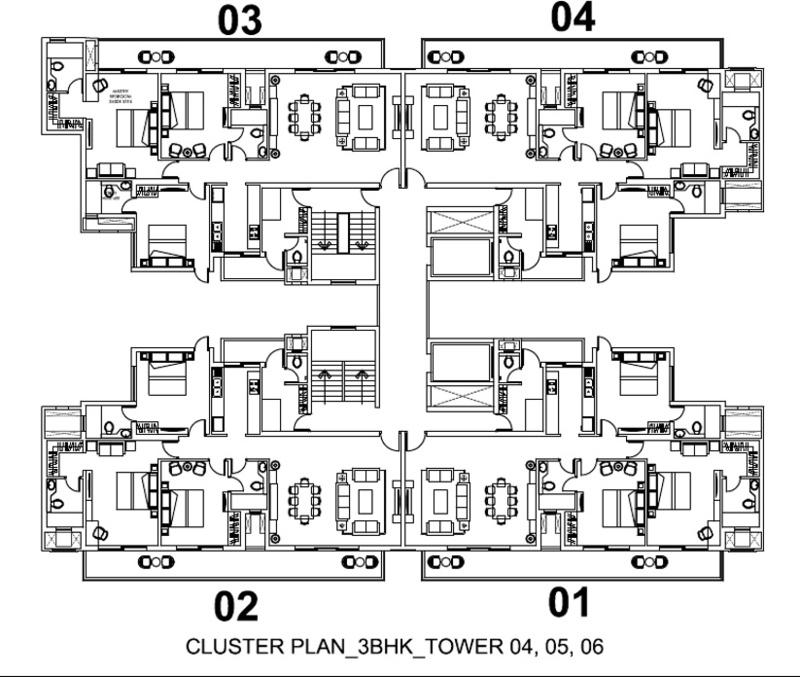 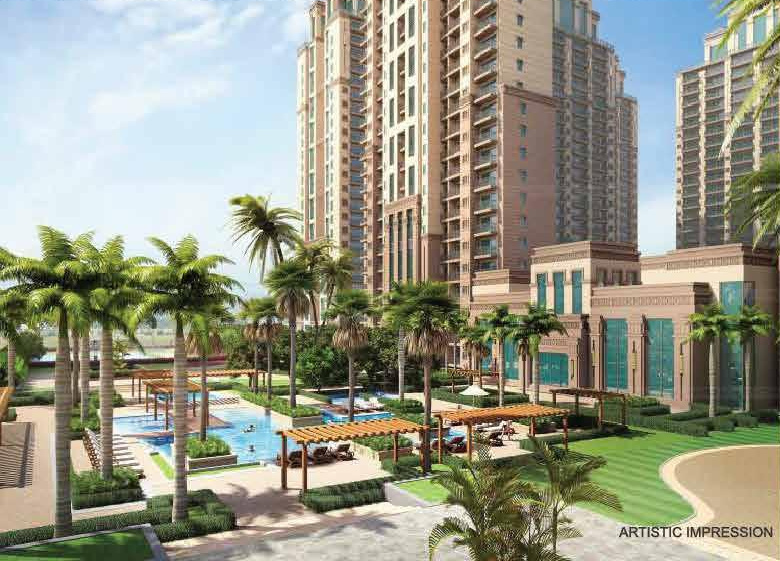 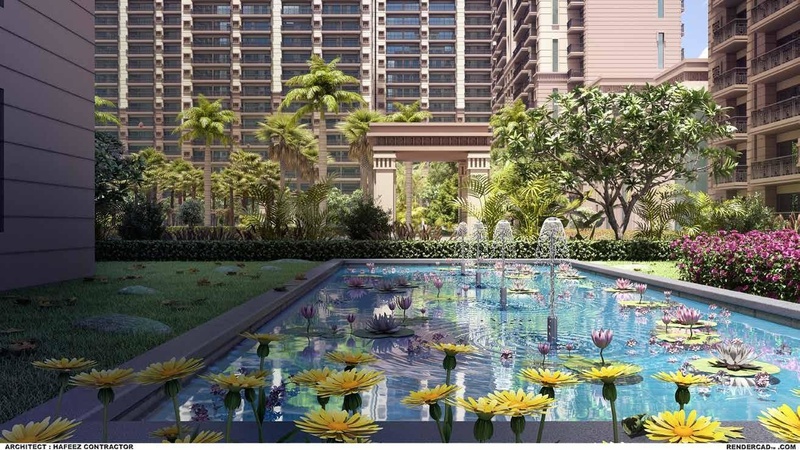 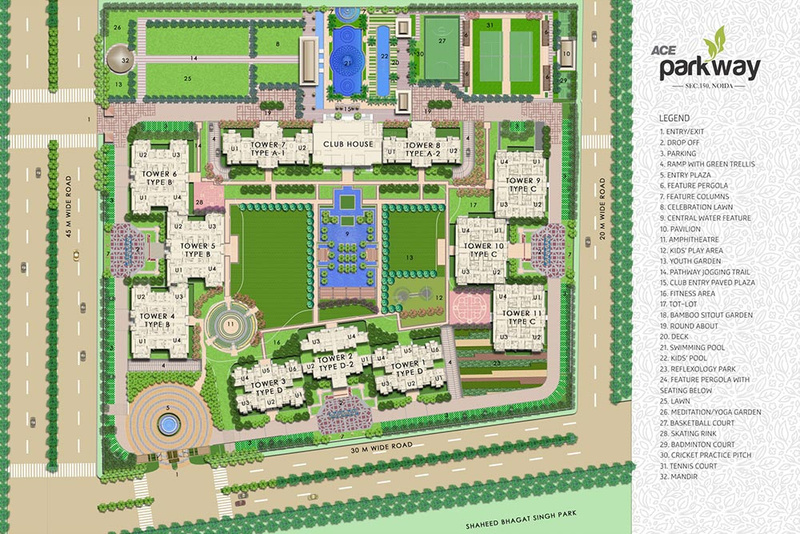 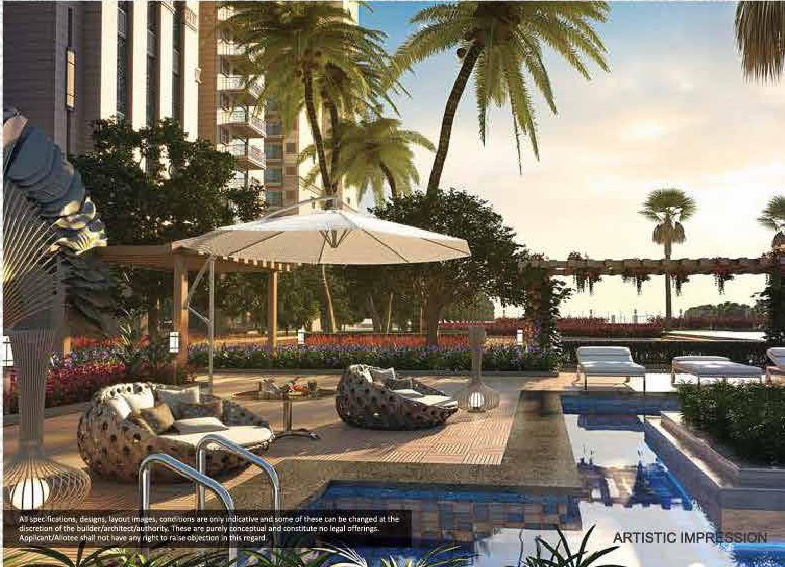 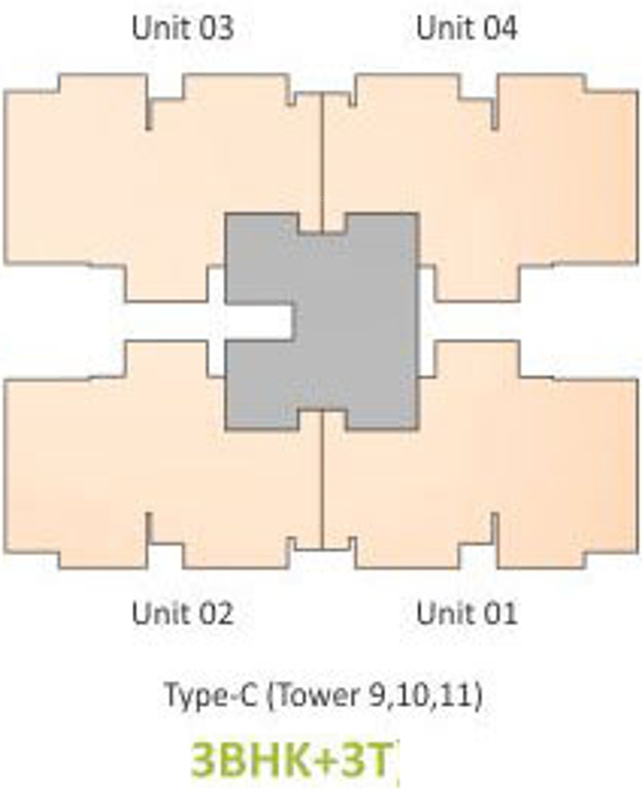 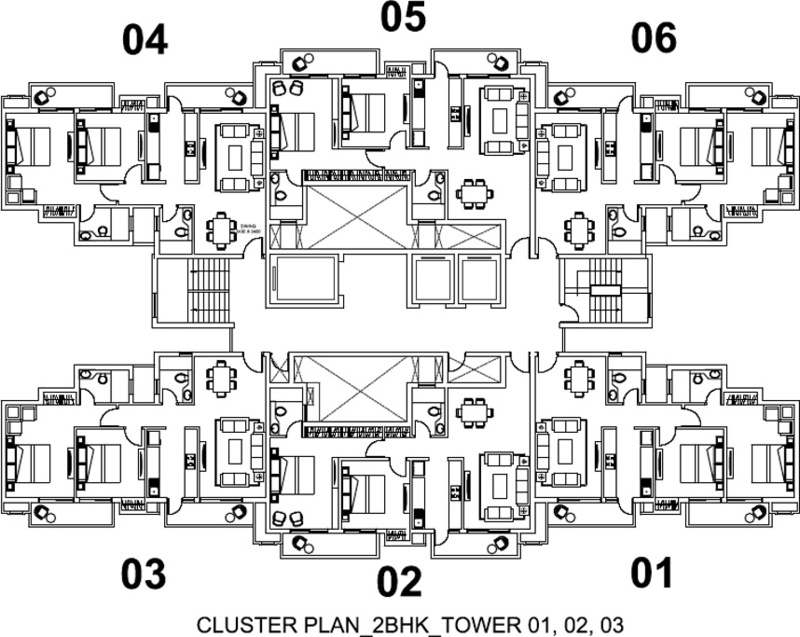 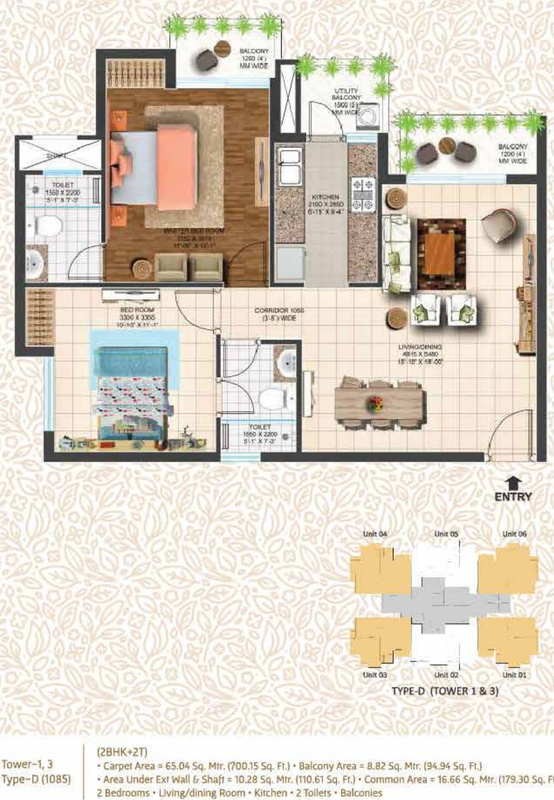 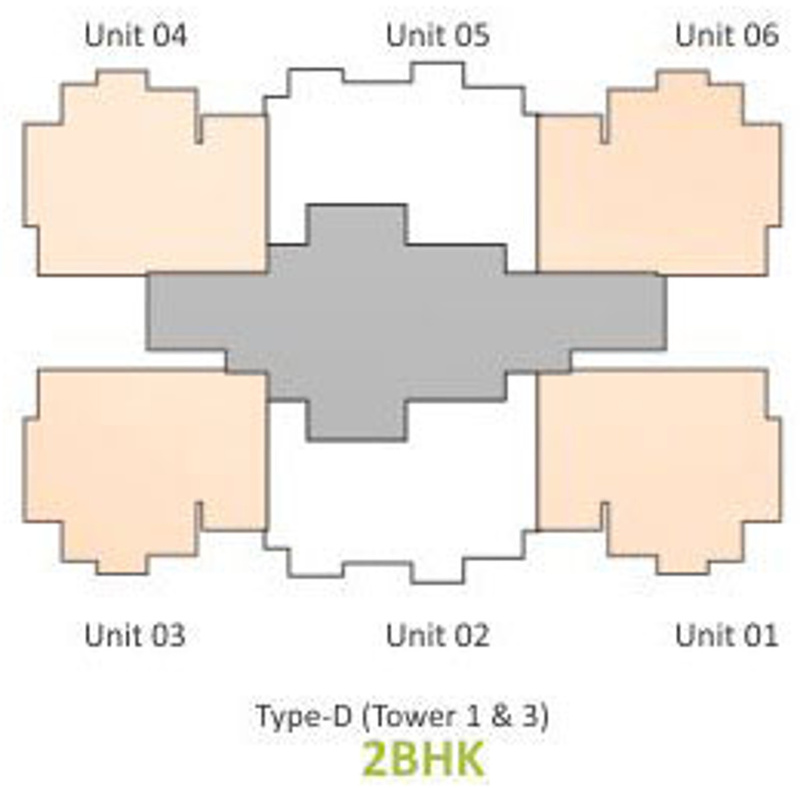 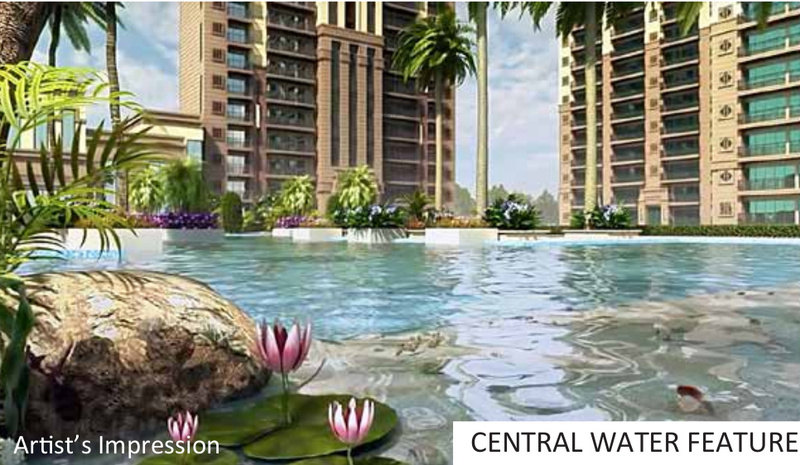 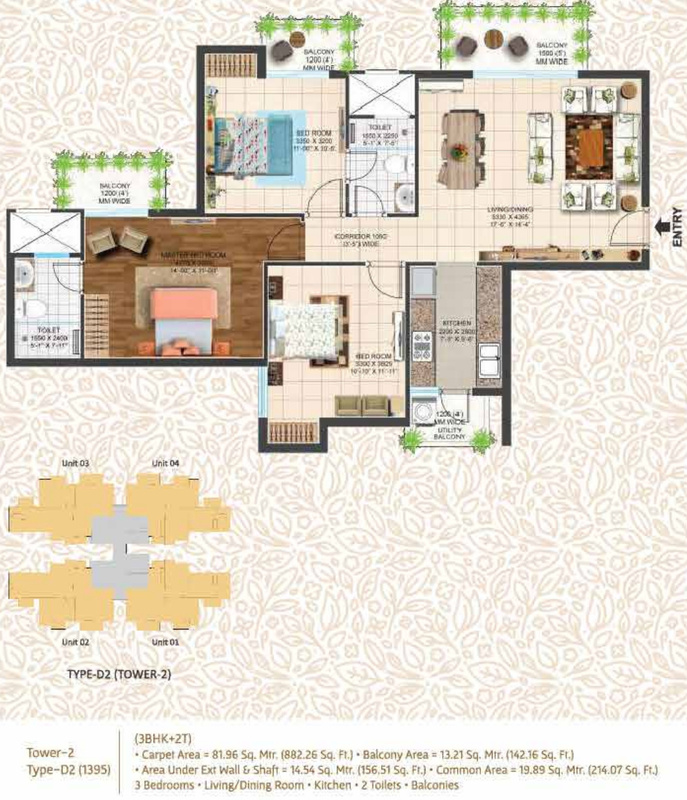 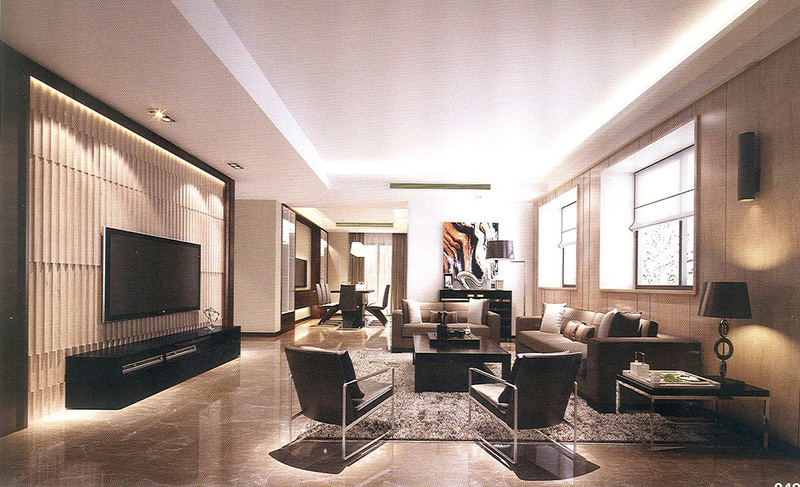 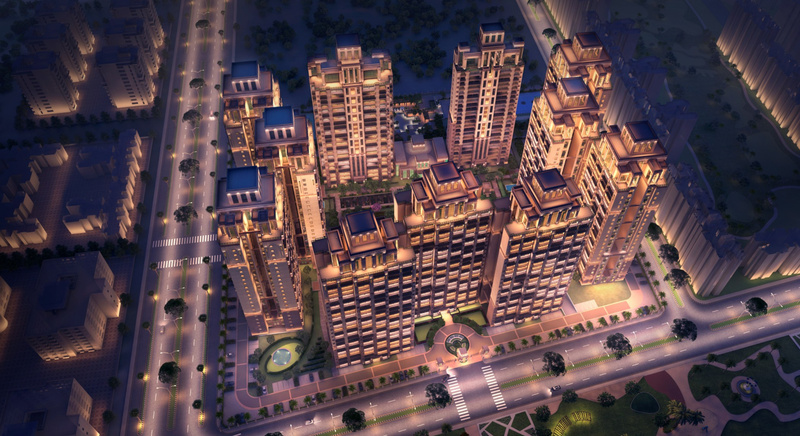 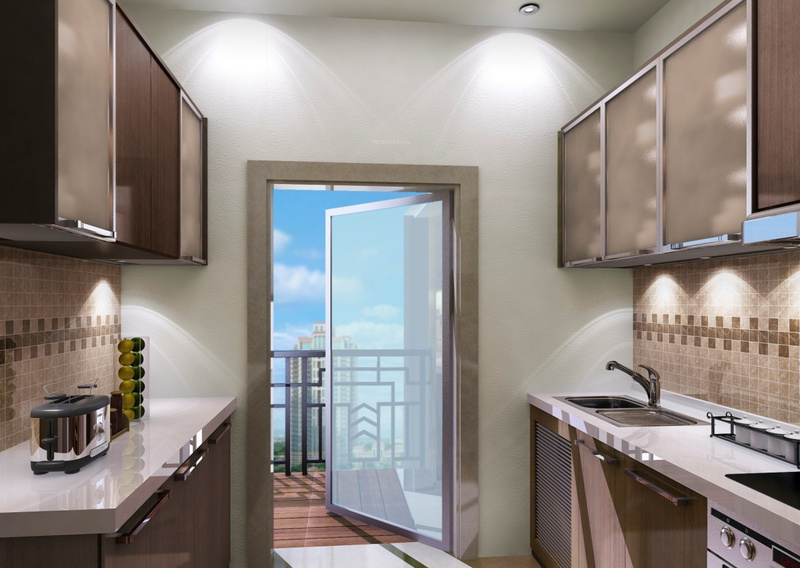 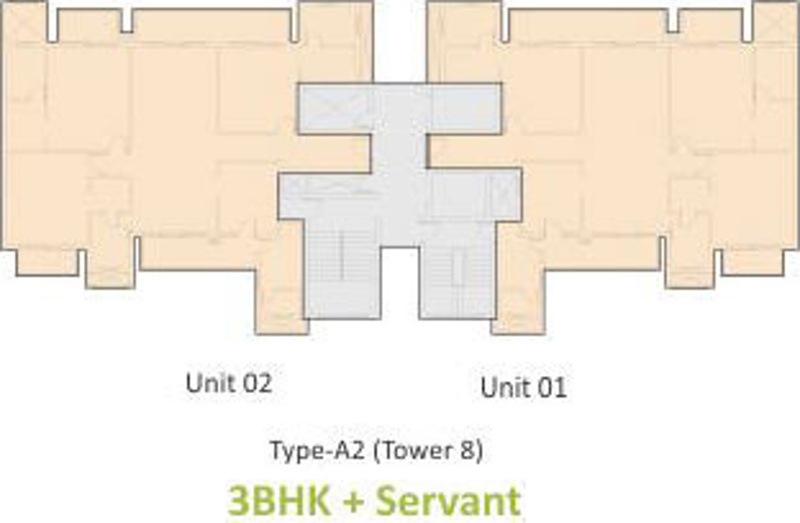 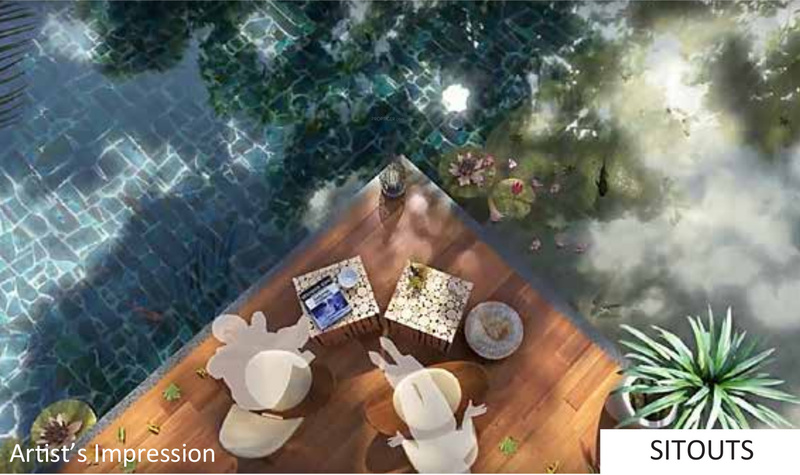 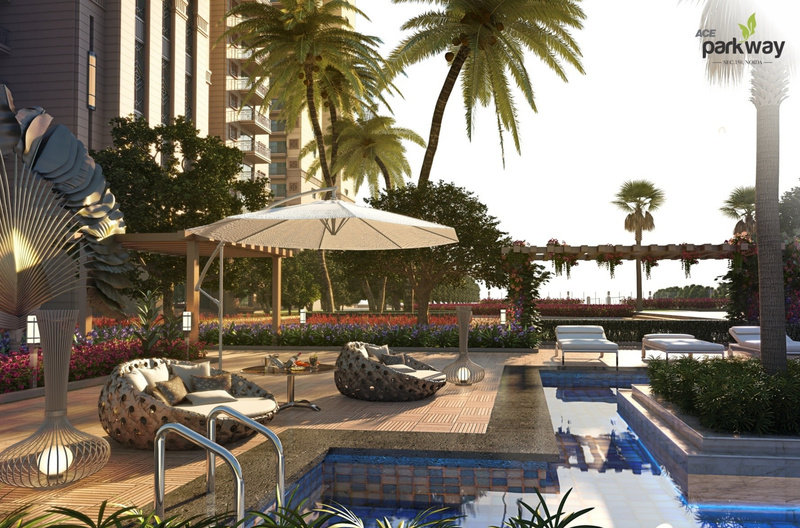 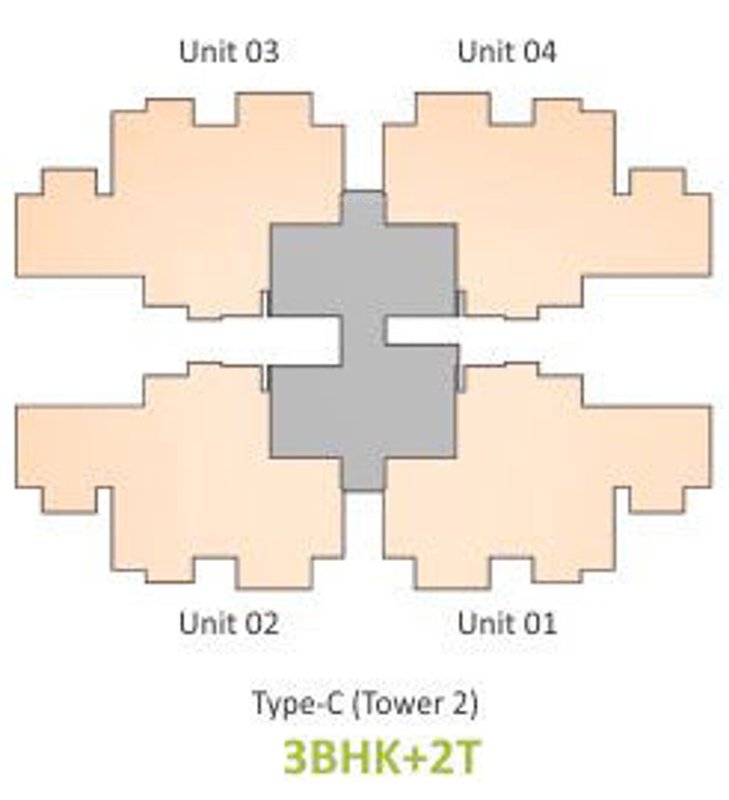 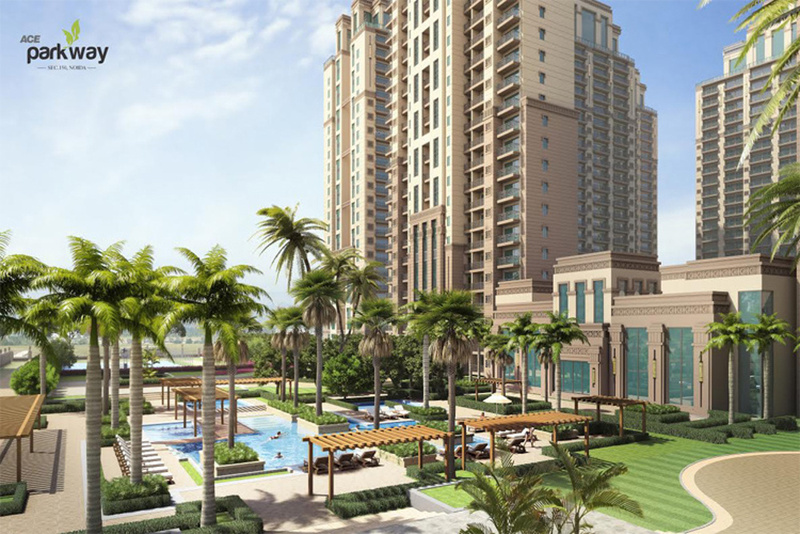 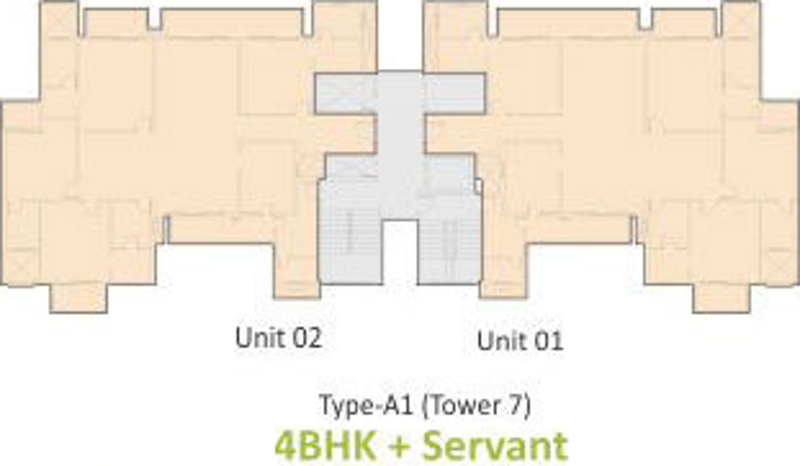 It offers 2 BHK and 3 BHK apartments with their carpet area ranging from 1,085 sq ft to 2,460 sq ft. 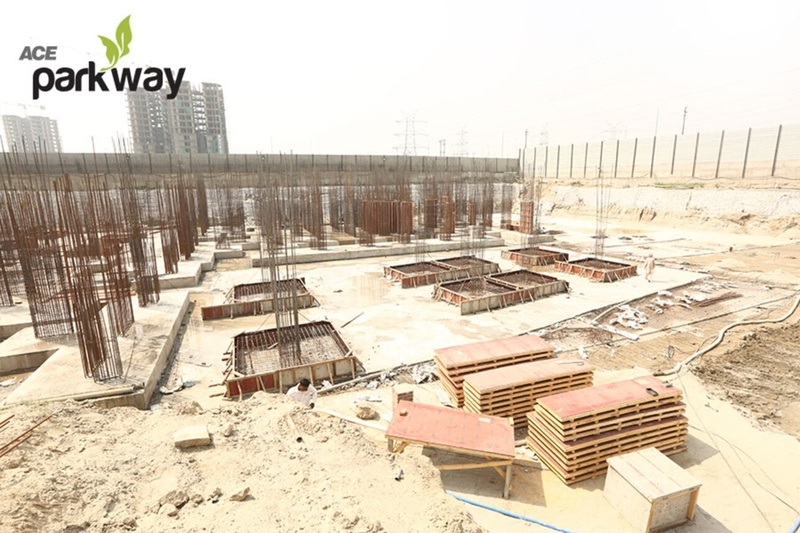 The project is currently in an under-construction stage with its possession scheduled in December 2020. 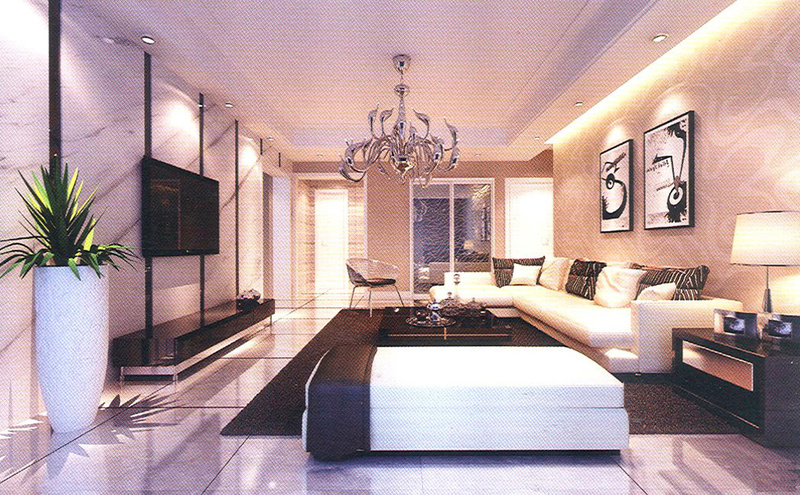 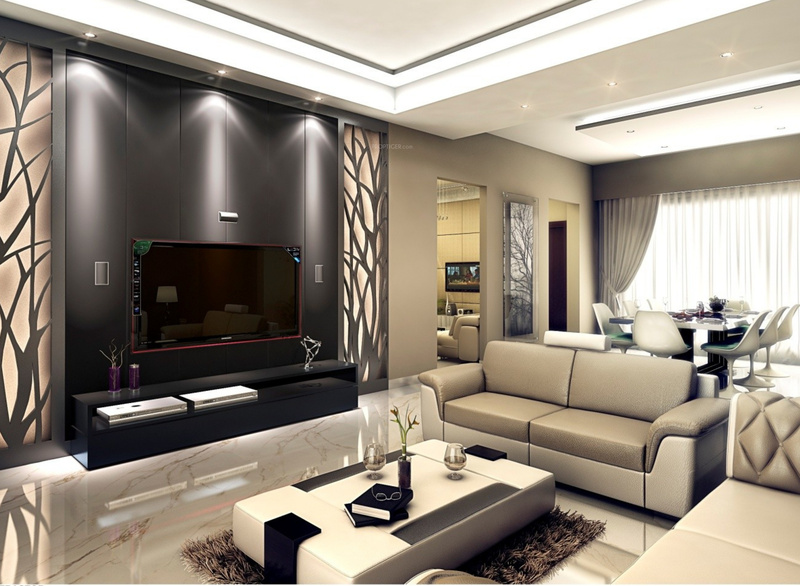 Anti-skid tiles in balcony and toilets, Vitrified Tiles in kitchen and living room and laminated wooden flooring in the master bedroom are some of the specifications that Parkway promises to its buyers. 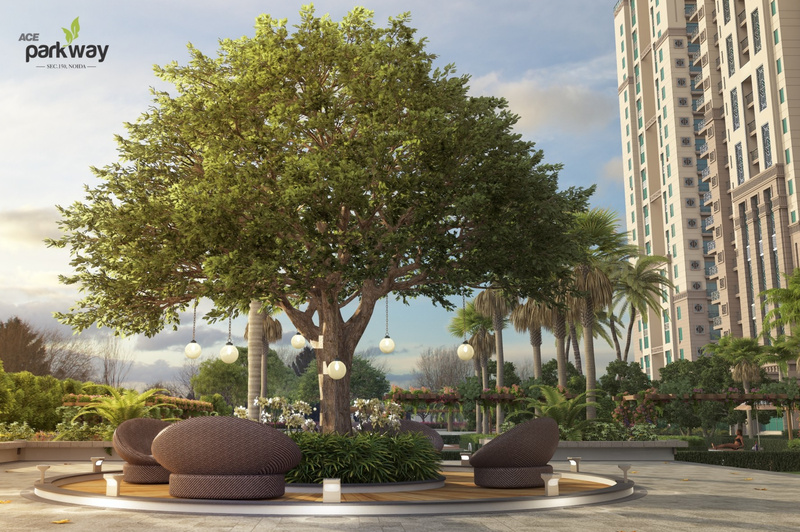 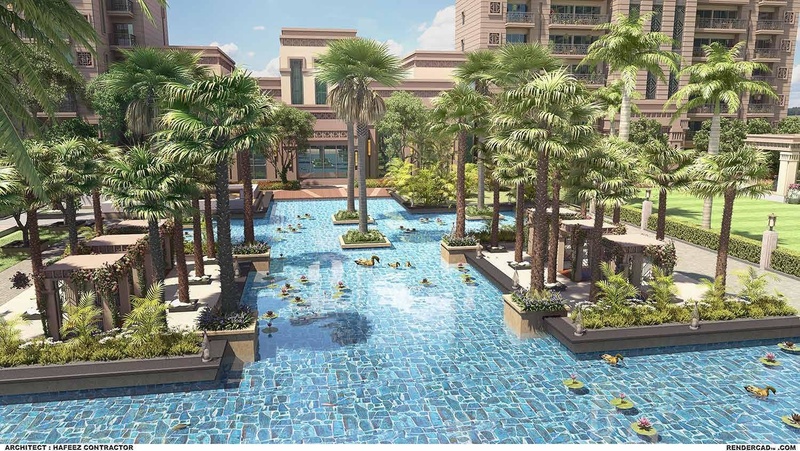 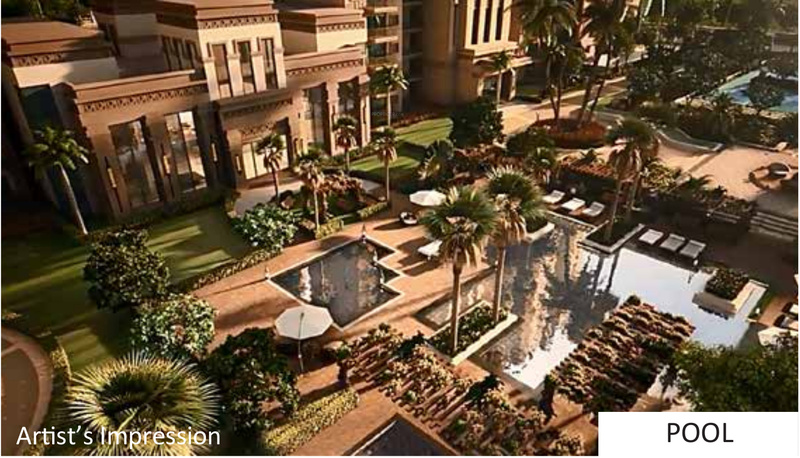 It also offers various amenities which include a clubhouse, golf course, jogging track, swimming pool, and landscaped gardens.